Archive-inspired sneakers for the next generation. 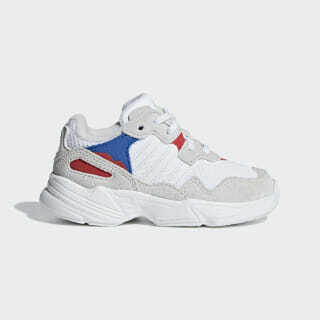 Inspired by the fearless looks of '90s running gear, the Yung-96 offers a bold retro look with a high-profile silhouette. 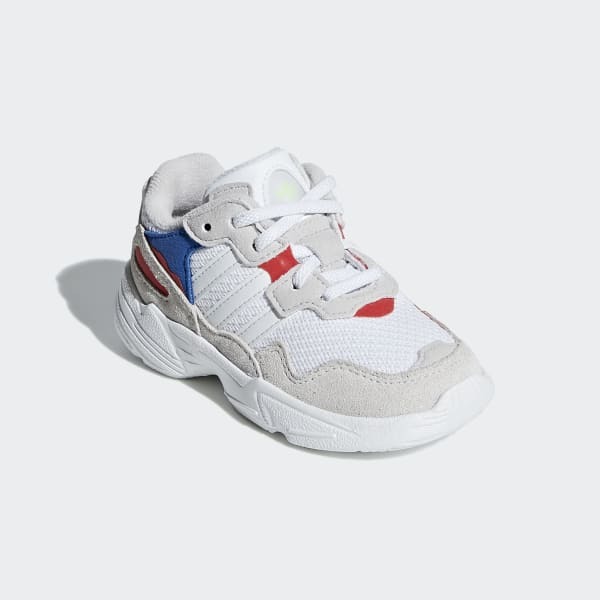 These toddlers' shoes bring back the vintage style with a mesh upper, textured suede-like overlays and vibrant colors. Elastic laces make them easy to get on and off. A chunky midsole anchors the look.